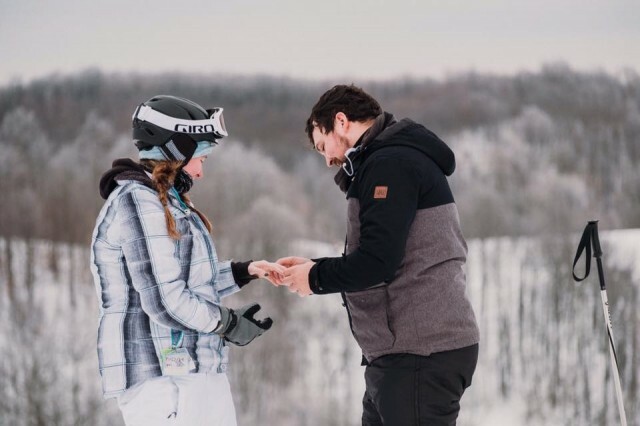 Love is on the slopes. 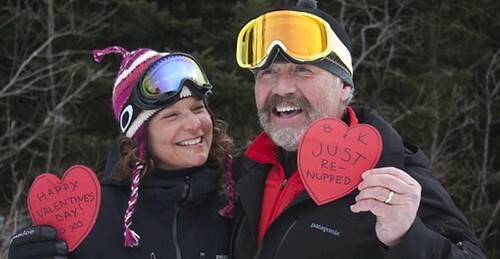 Valentine’s Day is just around the corner, but why not consider the whole month of February for a romantic getaway with a little skiing and riding mixed in. Here are some of the best choices around the Great Lakes. Valentine’s Day is just around the corner. 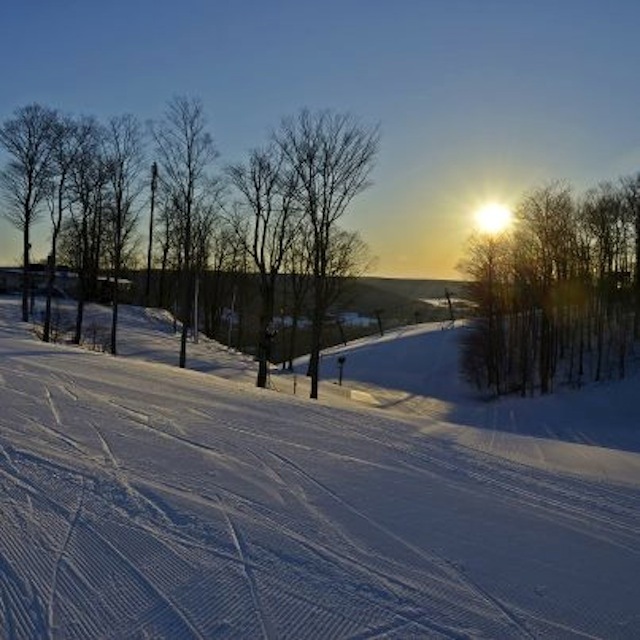 It’s the perfect time to consider a romantic getaway with a little skiing and riding. It falls midweek this year, which means lower package prices. Here are some of the best choices around the Great Lakes. Twin City residents have Lutsen Resort, one of the “grand old resorts” along Lake Superior’s North Shore, and it’s located just across the road from Lutsen Mountains, the Heartland’s largest snowsports resort. Minnesota Monthly Magazine calls it “most romantic resort in the state.” They offer a Romance Package, two nights lodging, breakfast daily, one dinner and champagne in your room, from $386 midweek. They offer guests roundtrip free shuttle service to the ski hill, just minutes away. 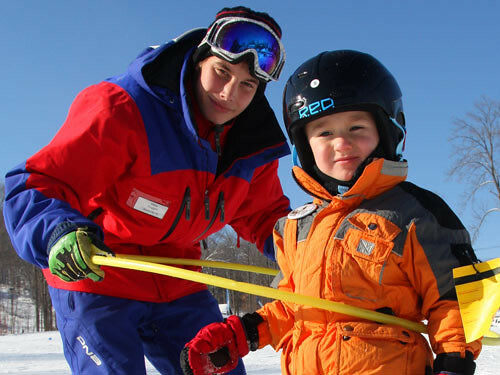 Buy your Lutsen Mountains lift tickets online and save $20 per adult on two-day lift tickets. Wisconsin’s Granite Peak and Wausau make a nice romantic combo for Milwaukee and Chicago couples. The city is draped around the base of Rib Mountain. 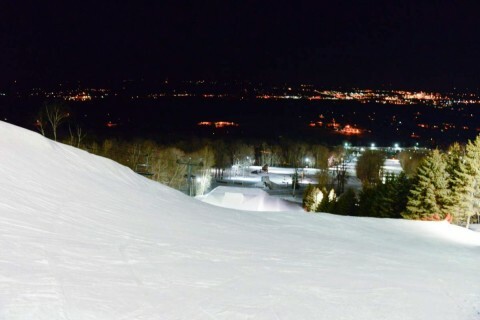 At night the ski area illuminates the mountain rising above the city. 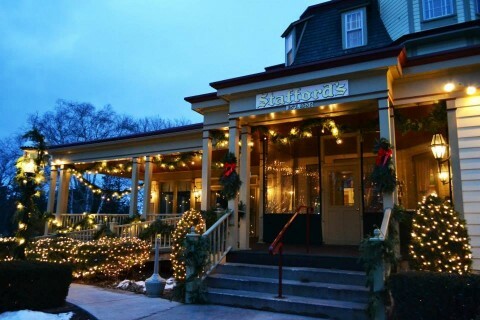 The Jefferson Street Inn, located on the town square, offers a Romantic Getaway that includes a two-night stay in a two-room suite with in-room whirlpool and fireplace, lift tickets for two days and a couple’s message. The package starts from around $700. Detroit couples look northward for a couple of romantic getaways. 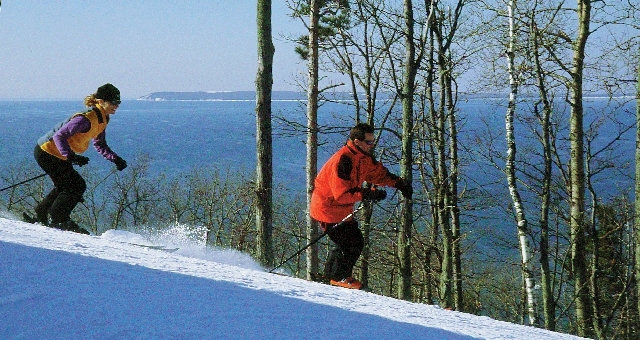 Many Chicagoland skiers also head to northern Michigan for getaways. Stafford’s Bay View Inn, located in Petoskey often called the “Nantucket of the Midwest,” offers a Hit The Slopes package that starts from $299 midweek, two guests per room. 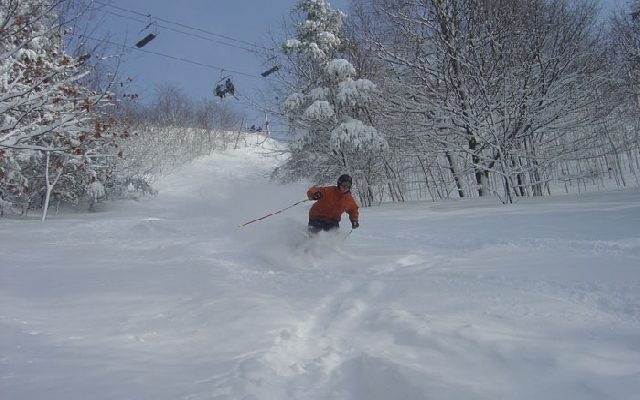 It includes two nights lodging, a country breakfast each morning, and two vouchers for a day’s lift ticket at either Boyne Highlands or Nubs Nub, both nearby. Superb dining, charm and hospitality make this a memorable Valentine’s stay. The Homestead Resort, nestled in Sleeping Bear Dunes National Lakeshore overlooking Lake Michigan, offers a Winter Stay & Dine package that includes two night’s lodging, hot breakfast each morning and dinner at Nonna’s their signature restaurant one evening. Rates start from $89 per person, per night, and all day lift tickets can be added for around $30 per person, per day. It’s only open weekends for skiing and riding. Looking For That Special Valentine Day Ski Trip In Midwest? With Valentine’s Day just around the corner and coming on a weekend, here are some of my favorite Heartland spots to combine snow sports and romance. Enjoy. 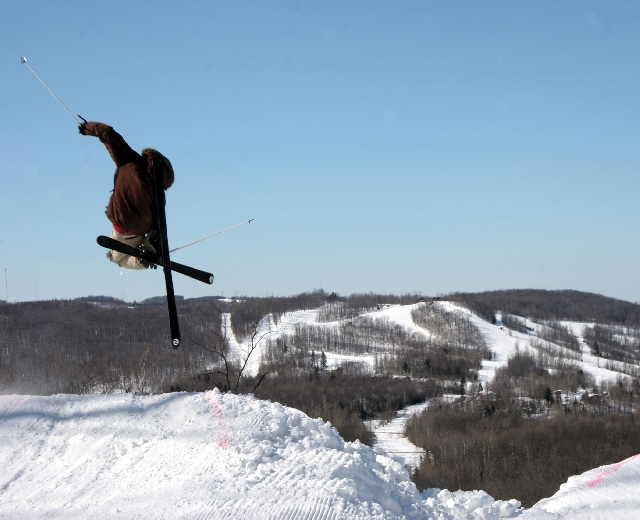 How would you like to ski Michigan’s top ski areas for just about $7 per visit this winter? All you have to do is purchase the Michigan Snowsports Industries Association (MSIA) White Gold Card, which is now on sale in very limited supply for $249. 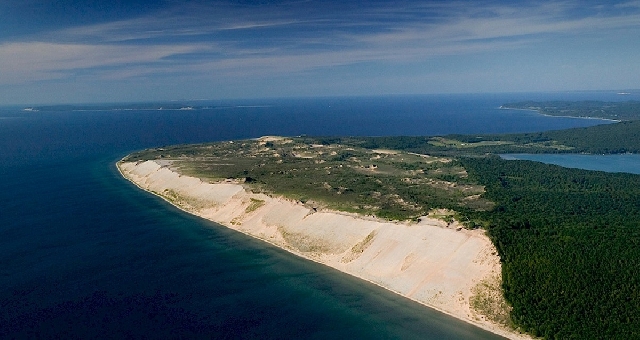 Sleeping Bear Dunes National Lakeshore is one of the top summer attractions in the Heartland and around the Great Lakes. About 2 million visitors came to climb the dunes and enjoy this pristine environment last summer. Valentine’s Day is on a Saturday this winter. It’s the perfect time for a romantic getaway with some skiing, riding and romance. Here are some of the best choices around the Great Lakes. These packages are also available through the rest of the month and into March. 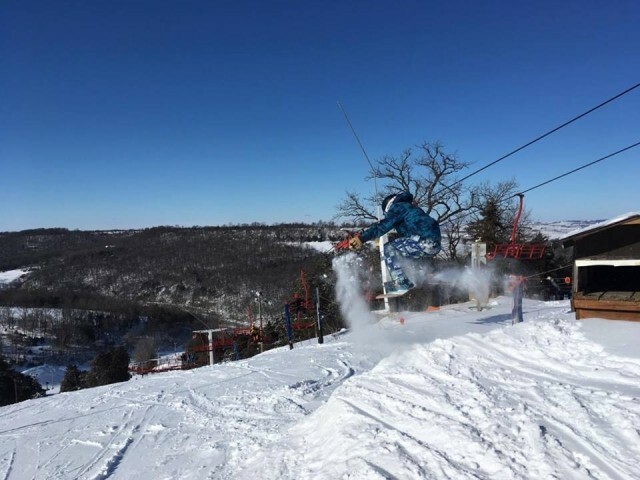 It’s not often an attractive offer for Midwest skiers and riders comes along including airfare, but Chicago skiers and riders including those in northern Illinois and southeastern Wisconsin should check out the latest offer from Michigan’s Homestead Resort and Bay Mountain. 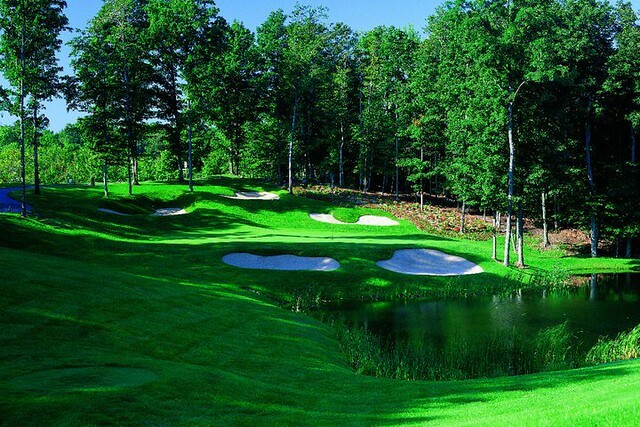 It’s been one of the longest Midwest winters in history, but spring and northern Michigan’s golf season is underway. 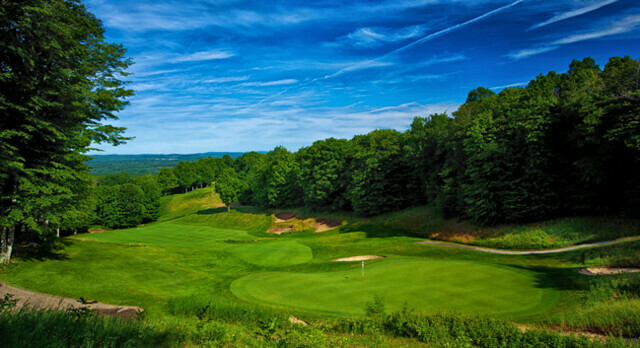 Long known as America’s Summer Golf Capital, several of the regions resorts rank among the top 100 golf resorts in the country, and most are offering early season stay and play specials. Valentine’s Day is coming fast and on it’s on a Friday this winter. It’s the perfect time to consider a romantic getaway, and several Midwest resorts are offering enticing choices. 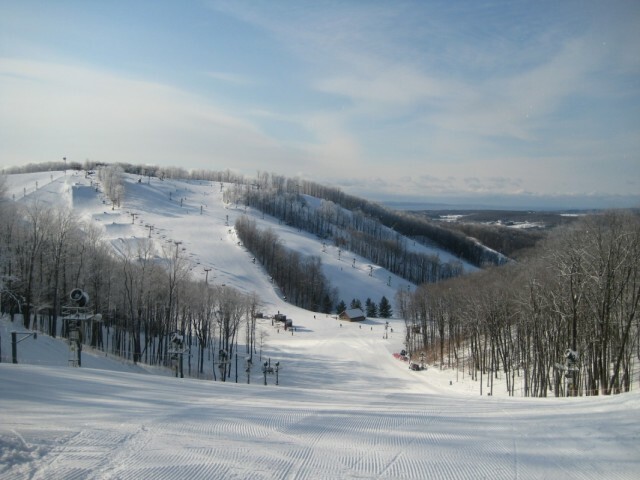 The Michigan Ski Industries Association (MSIA) is offering all state fourth graders the chance to ski and snowboard for free this winter, and White Gold Card holders can ski or ride 32 different areas across the Wolverine State for around $6.20 per lift ticket. After a good 2012/13 season, one of the longest in recent memory, destination resorts across northern Lower Michigan have made some major improvements over the summer getting ready for the upcoming winter. Let it snow. The golf season in northern Michigan is here. Long known as "America’s Summer Golf Capital," several of the region's resorts rank among the top 100 golf resorts in the country. All offer early season golf packages. With Valentine’s Day just around the corner here are some of my favorite Heartland spots to combine snowsports and romance. A while back I outlined what’s new around Boyne Country in northern Michigan (see story) including more snowmaking and new lifts, but that just scratches the surface. 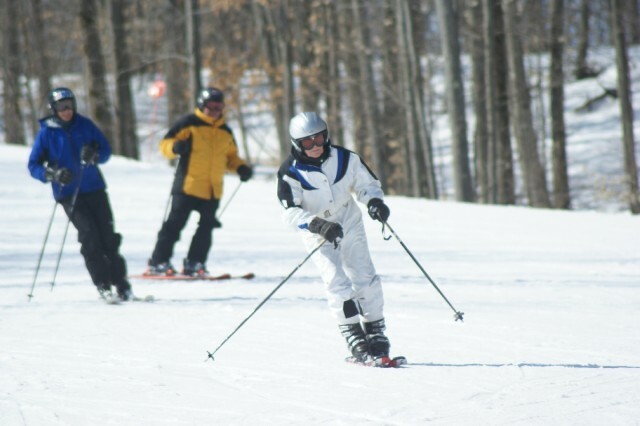 Michigan residents who have wanted to give winter sports a try may not find a better offer. 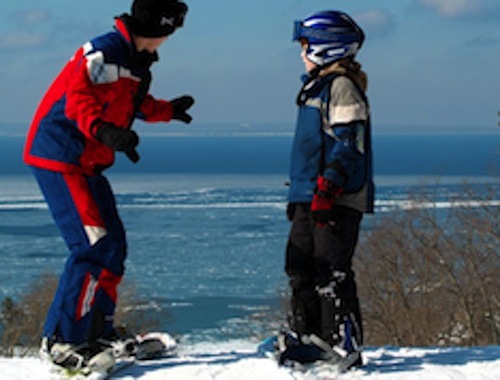 Michigan Snowsports Industries Association (MSIA) has a couple of affordable programs to encourage adults and children to give snow sports a try this winter. 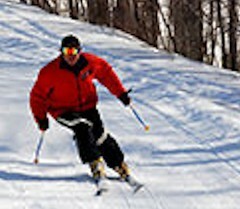 The newly renovated Homestead Resort in Hot Springs, Va., is gearing up to greet winter with a variety of activities.